If you’re a former, part-time, or occasional GMW resident living in Florida.... come join me in two weeks, on Sunday, February 28 at 5 p.m. at the Stonebridge Country Club in Boca Raton. We’ll have cocktails and dinner, and schmooze with new and old friends. 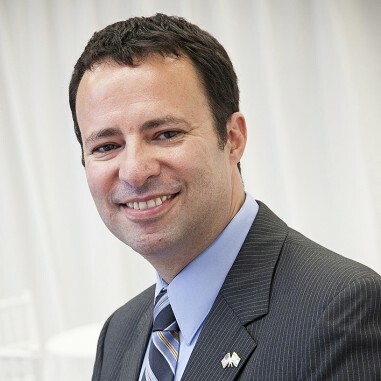 And the speaker, Dr. Robert Watson, is fascinating – he’ll give a presentation on US-Israel relations and the American presidents who demonstrated special support for Israel. It’ll be well worth your time. Mimi and Ken Heyman are chairing the evening, and it’ll be a wonderful opportunity to bring all our friends together for an evening to remember. There's more information here. I hope you can join us.